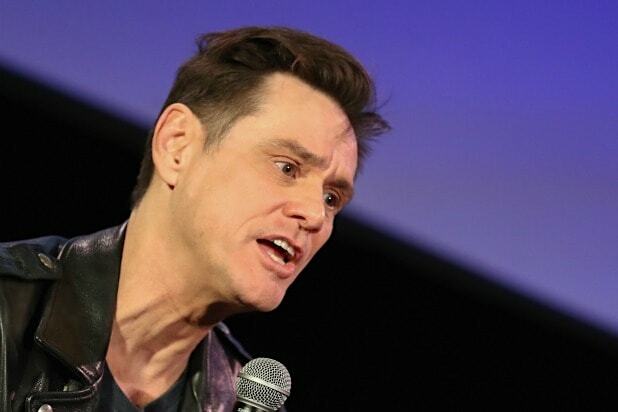 Lady Liberty is in dire straits, if Jim Carrey’s latest cartoon is any indication. Actor/artist Carrey unveiled his newest work via his Twitter account, depicting the Statue of Liberty on the brink of death in a particularly grim artwork. The image depicts Lady Liberty on her back, an IV bag hanging behind her, as defibrillator paddles are applied to her chest. Superimposed over the image is a line, apparently representing an electrocardiogram, which has settled into a flat-lining pattern. “WE’RE LOSING HER!” Carrey wrote of the image. In the background of the image, a wall topped with barbed wire is depicted, which might perhaps reflect on President Trump’s proposed border wall, or possibly the detention of immigrant children, a topic that Carrey has addressed with his artwork in the past. 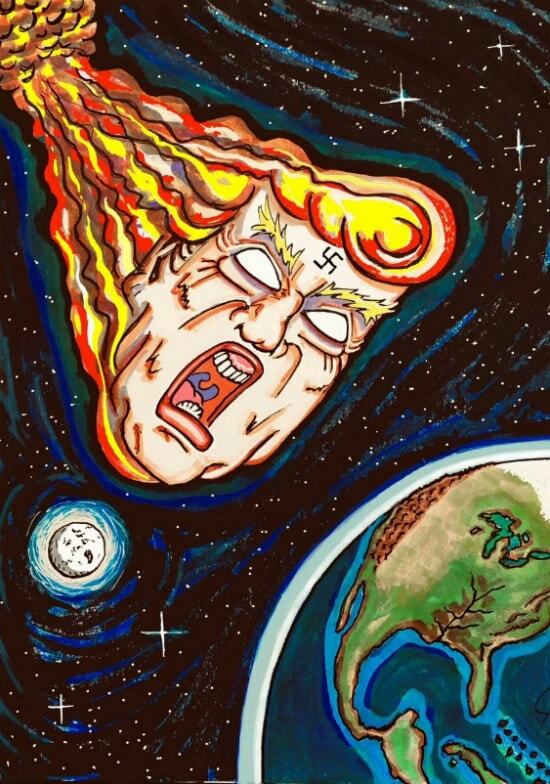 Feel free to offer your own thoughts on Carrey’s latest artwork in the comments section, after inspecting it below.